We at Lonza take care of our customers and their global, regional or local requirements. Wherever you are, there is a Lonza office nearby that can offer specialized consulting. Please select from one of the options in the left menu in order to determine the proper contact information for your needs. As a worldwide leader supplying the pharmaceutical and biotechnology industries with biopharmaceuticals, Lonza furnishes seven different markets with state-of-the-art products, services, and research. 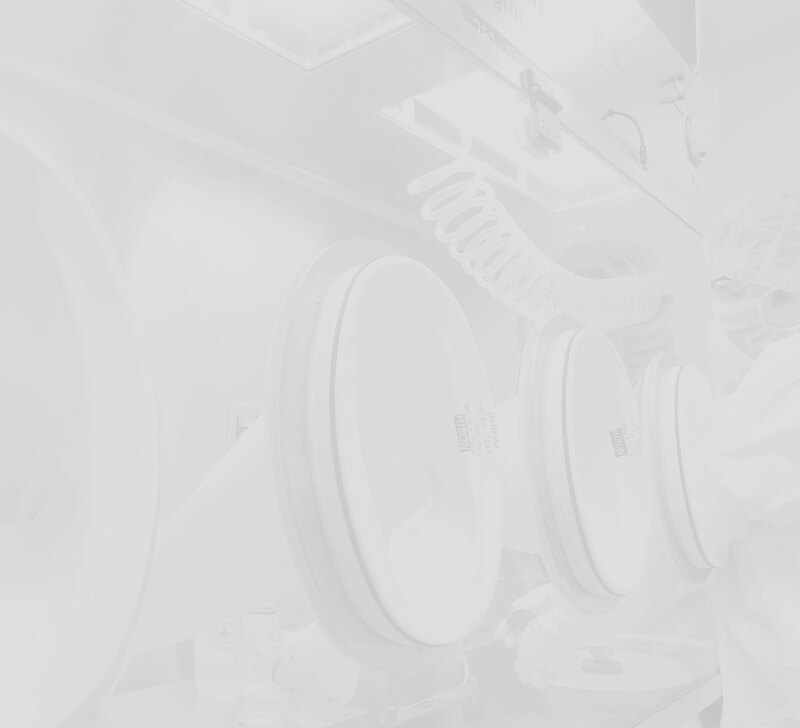 Our customers range from professionals within the pharmaceutical, biotechnology, academic, and government research industries to manufacturers of consumer and health products, distributors, formulators, and service companies.